The award-winning opera company was founded in 2012 by Fergus Sheil and Gavin O’Sullivan. Wide Open Opera began its journey by performing one of the most ambitious operas of the entire operatic repertoire; Wagner’s Tristan und Isolde at the Bord Gáis Energy Theatre accompanied by the RTÉ National Symphony Orchestra as part of the Dublin Theatre Festival. It was a magnificent Irish debut, rapturously received with the opening night streamed live on Platform Ireland and viewed in 52 countries worldwide. Wide Open Opera’s 2014 production of Nixon in China continues the company’s strong relationship with the Bord Gáis Energy Theatre and the RTÉ National Symphony Orchestra. This performance extravaganza will be presented in the award-winning 2010 production from Vancouver Opera. A major interest of Wide Open Opera is the development of new work by Irish composers. In 2013 the company presented two works new to audiences in Ireland: The world premiere of The Alma Fetish by Raymond Deane and Gavin Kostick and The Importance of Being Earnest by Gerald Barry, in a co-production with Northern Ireland Opera. Future productions are planned with Brian Irvine / John McIlduff and with Donnacha Dennehy / Enda Walsh. Central to all of Wide Open Opera’s work is the championing of Irish artists. In addition to composers and writers, the company has engaged reputable singers such as Miriam Murphy, Imelda Drumm, Majella Cullagh, Daire Halpin, Aoife Miskelly, Claudia Boyle, John Molloy, Sharon Carty, Doreen Curran and many others. 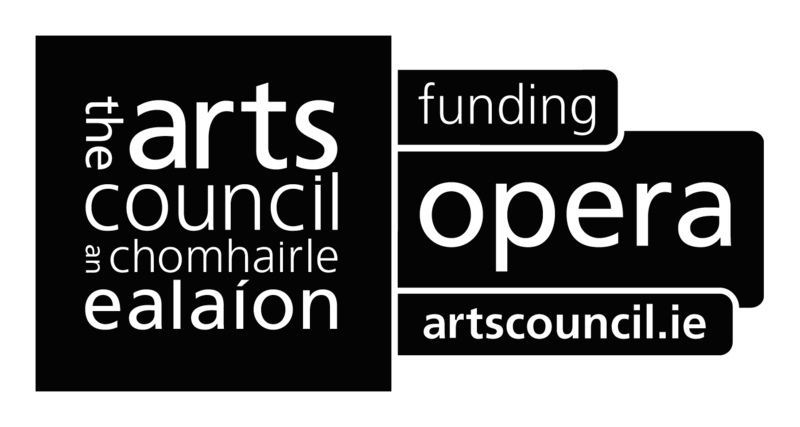 Wide Open Opera has been generously funded by the The Arts Council- An Chomhairle Ealaíon, and it has also been sustained by partnership with the RTÉ National Symphony Orchestra. Wide Open Opera have also partnered with many other organisations in Ireland such as the NI Opera, National Concert Hall, RTÉ lyric fm, DIT Conservatory of Music & Drama, Royal Irish Academy of Music, Dublin City Council, Lime Tree Theatre and Limerick City of Culture.